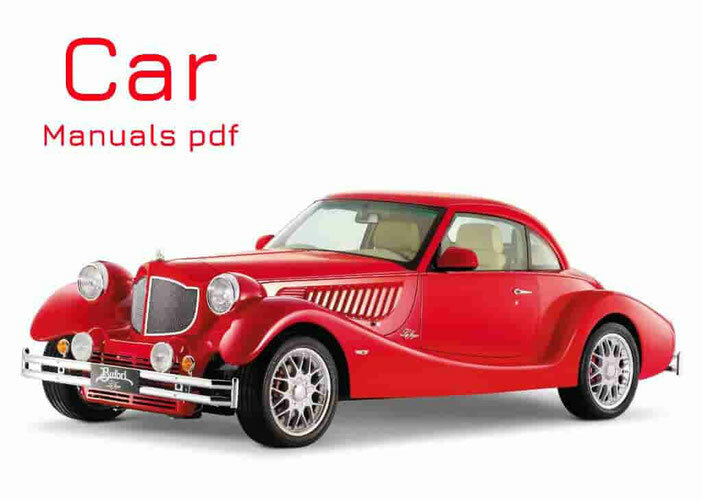 Some SAIPA Cars Owner Manuals PDF are above this page. In 1966, the Iranian automobile company Saipa was founded, which began its history of working with the production of compact cars and commercial vehicles under the license of the French Citroen. And in 1975 they were joined by compact models of another French Renault brand, which also bought out part of the company's shares. By 1980, after strengthening relations with Renault, as well as creating its own design headquarters, Saipa broke the contract with Citroen concern, starting to build its own car. However, after a sharp depreciation of the national currency, the Saipa company was forced to abandon the idea of producing its own cars, adapting and launching an outdated Nissan Junior pickup truck equipped with a 2.4-liter Renault power unit under its own brand. 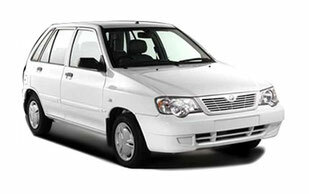 But already in 1993, the production of the second model, built on the basis of the Kia Pride, was arranged in accordance with the contract, which also included the start of production of South Korean-made cars at the Saipa factory facilities for the entire Middle Eastern region. In 1997, the model was presented compact hatchback Saipa, which was a model of the Ford Festival. In the same year, it announced the termination of cooperation with the French Renault and the conclusion of a contract with the American concern Ford, which also invested heavily in the modernization of Saipa’s production facilities. And in 2000, 51% of PARS Khodro, a company specializing in the production of Citroen cars, came under the control of the company. In the same year, the production of the first own models of the brand, which gave up their place in the Sipa model range of the Renault Logan model in 2007, was started.